Summary from Goodreads: "When you're lost... 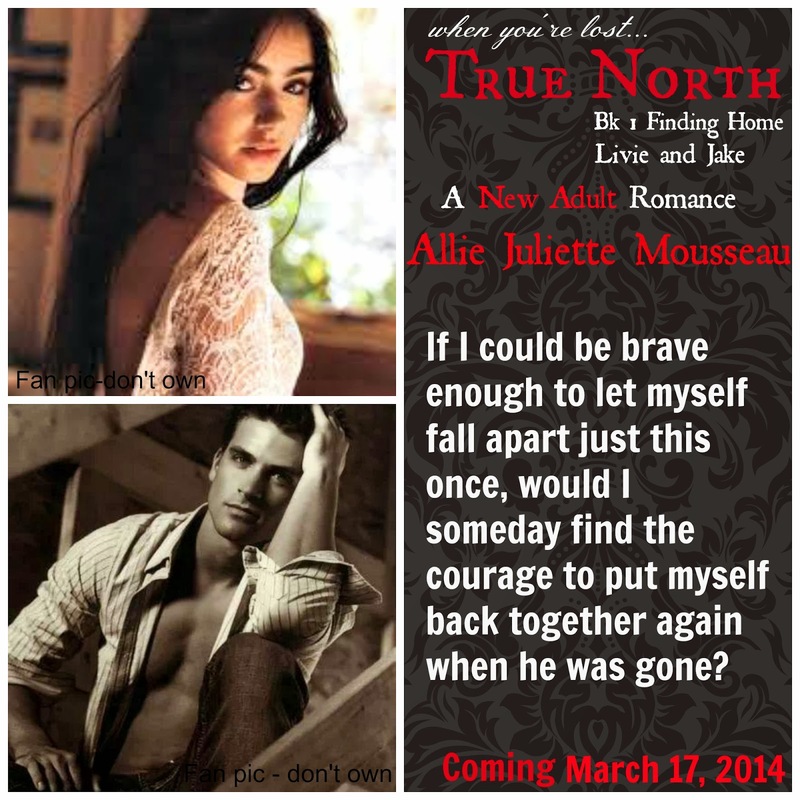 True North"
Livie Morrisey is dreading seeing Jake after his heroic homecoming from Afghanistan. She's been in love with Jake North since she was a little girl, but he's three-and-a-half years older than her and her big brother’s best friend. She was always nothing but the off-limits little sister – until the night before Jake left for the Army, when he'd given her her first kiss. They'd kept in touch for a year, but once Jake was deployed to Afghanistan, he'd cut off contact suddenly and she'd never heard from him again. Okay, I have to start by saying that this won't be a completely unbiased review and it's not going to be formatted like my typical reviews. Why? I edited this book and love the author to pieces, so it's hard for me to separate that from the book itself. In fact, normally I don't even like to review books I edit, but in this case I'm making an exception. Why? Because I think it's awesome and I want you all to read it! True North: Finding Home centers on Livie, a nineteen year old girl who has been in love with her older brother's best friend, Jake, for as long as she can remember. 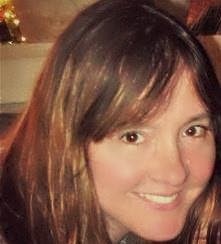 When Jake went off to join the military, she was miserable, but her misery turned to broken-heartedness when he completely cut off all contact with her a year after he left. Even though she hasn't spoken to him for three years, Livie hasn't been able to forget Jake or to let her hopes for a relationship with him die. But when Jake returns home from Afghanistan, he comes home different - harder, angrier and somehow haunted. She doesn't know if the Jake she loved exists at all any more, or if he will allow her to even get close enough to him to find out. The thing that separates this book from the typical NA fare is Jake's PTSD and how it's handled. Mousseau does a fantastic job of portraying the anger and heartbreak that often returns home with a soldier who returns from war. Livie and Jake's family struggle to understand what he's going through and he's too ashamed to tell them everything that's going on. His pain is palpable, and you can't help but ache for him and for Livie as she tries to navigate his complex issues and to help him in whatever ways she can. True North: Finding Home highlights the resiliency of the human spirit, even in the darkest of circumstances and shows us that love and light can truly lead us home. If you're a fan of NA romance, then you will LOVE this book! Only $0.99 on Amazon right now! Unlocking Brisingamen Bk 2 - Coming Soon! Ragnarok Bk 3 - Coming Soon!